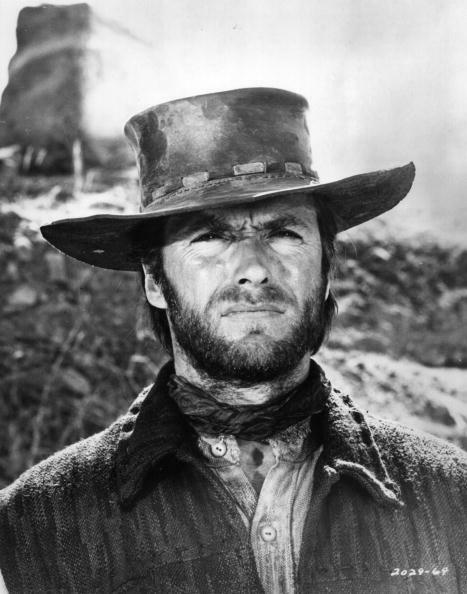 When you hear the name Clint Eastwood, the first image that comes to mind is that of the macho, vicious, and no-nonsense tough guy that won the hearts of film lovers through his successful Western films. However, beneath the strong bad-guy and sometimes good-guy image on the silver-screen, Clint Eastwood was a troubled man who struggled to maintain healthy relationships. From a young age, The Good, the Bad and the Ugly star has been in multiple long and short-term relationships with different women from whom he has 7 children. 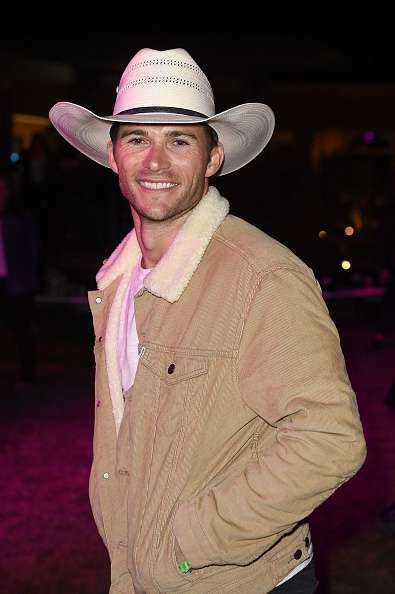 While the actor is known to love all his children, his son Scott Eastwood appears to be a chip off the old block, as he not only follows in his father's footsteps as an actor, but also looks exactly like him! 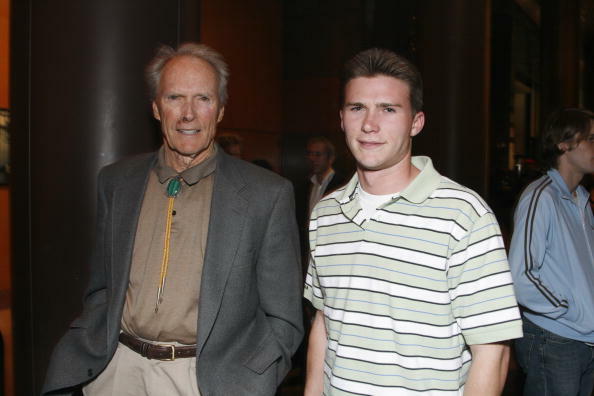 Scott Eastwood (32) remembers that while his father was around growing up, he was tough with him as a child. 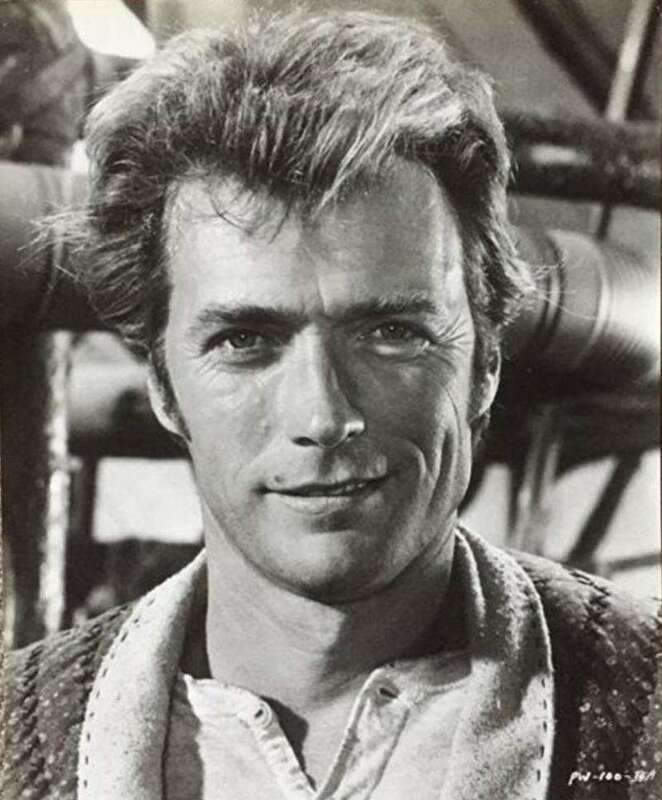 While most Hollywood children are known to be spoilt brats, for Eastwood, his father was a strict disciplinarian who demanded that he should be tough as a man. Speaking on his upbringing, Scott said that his father instilled in him a habit of exercise and keeping fit that made him tough from a young age. Man he was hard on me… He showed me how to lift when I was 14 or 15 – he gave me some advice, then left me to do it on my own. 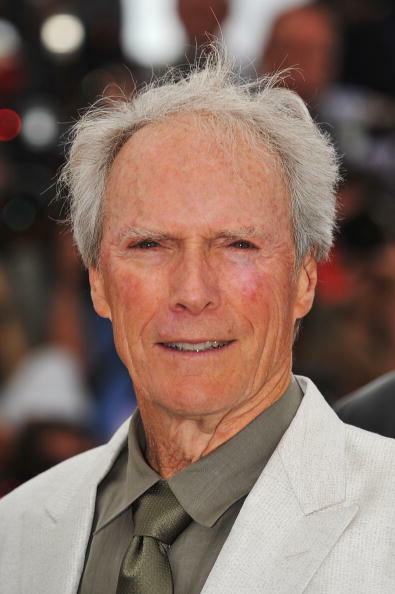 You’re Clint Eastwood’s son, you’re not a real f**king actor. For some Hollywood directors, Clint Eastwood’s films required no talent, as they involved shootouts and demonstrations of toughness that anyone could do. To be considered seriously as an actor when auditioning, Scott dropped his father’s famous name for his mother’s name. In auditions, he introduced himself as Scott Reeves, a decision that helped him to thrive out of his father’s shadow. In some of his most successful films such as You Got Served (2004), Flags of Our Fathers (2006), and Grand Torino (2008), where he stars alongside his father, the handsome actor is credited as Scott Reeves. 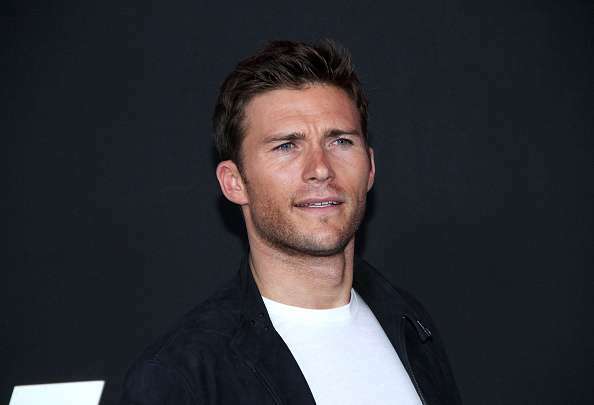 Today, Scott Eastwood is a recognized actor as he featured in the recent The Fate and Furious film where he delivered a captivating performance. Speaking on his future as an actor, Scott noted that he hopes that he will be remembered not for his fortune or connection to a legend like Clint Eastwood, but for the passion he has for acting. I want to be remembered as someone who did what he loved and who affected people in a positive way. Well, even without direct help from his father, Scott Eastwood succeeded and proved that when one has passion, any fete is achievable. His life is a great lesson that with proper determination, anyone can rise from any challenging family situation to carve their own destiny in the stars.